Minimally inspired jewellery embodies a simple versatility, making these pieces an ideal last minute gift that is guaranteed to captivate. 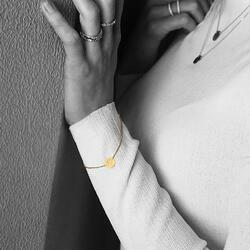 With such classic elegance, minimal jewellery can be a refined expression of subtle style and unique flair. 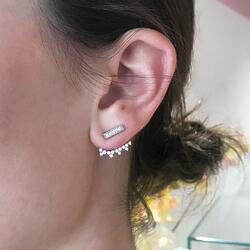 Our Spiked Diamond Ear Cuff is the perfect example of gorgeous minimalistic flair. 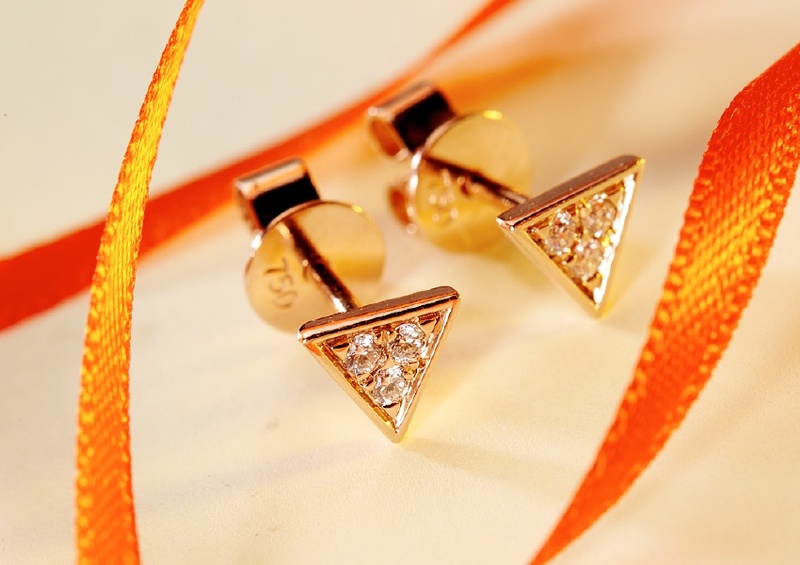 Featuring graduated round brilliant cut white diamonds, the cuffs delicately sit on the bottom of the earlobe and can be paired with your choice of diamond stud for maximum impact and versatility. For those searching for an indulgent gift, we adore our Argyle Pink and Yellow Diamond pendants. Coloured diamonds are the perfect gift for someone who loves to make a subtle statement with their jewellery. Featuring dazzling fine white diamonds at their center and surrounded by a halo of either canary yellow or argyle pink diamonds, these pendants exude a luxurious simplicity and are ideal for treating your someone special. Our boutique also offers minimalist style and personalisation with our Innocence Collection. Available in your choice of rose, white, or yellow gold, these simple pieces can be hand engraved with your chosen initial. For a timeless and sophisticated last minute holiday gift, stop by our boutique to view our collection. Follow us on Instagram to see more of our favourite minimalist pieces!